On November 3, 1949, television actor and writer Michael Evans was born in Salisbury. Evans attended school at the elite Palmer Memorial Institute in Sedalia until his family moved to Los Angeles. In California, he finished high school and began to study acting. Only months into the production of The Jeffersons, Evans created Good Times with his writing partner Eric Monte. 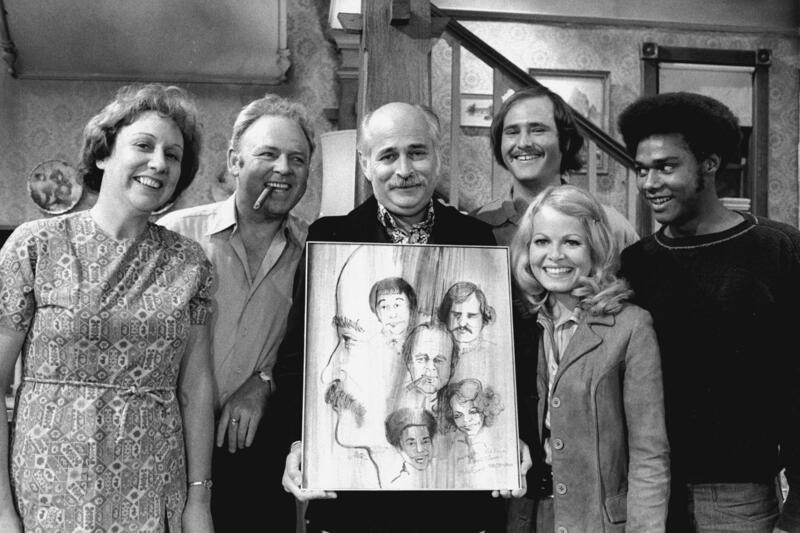 The show, a spinoff from Maude, another Lear production, was one of the first sitcoms to feature a primarily African American cast. 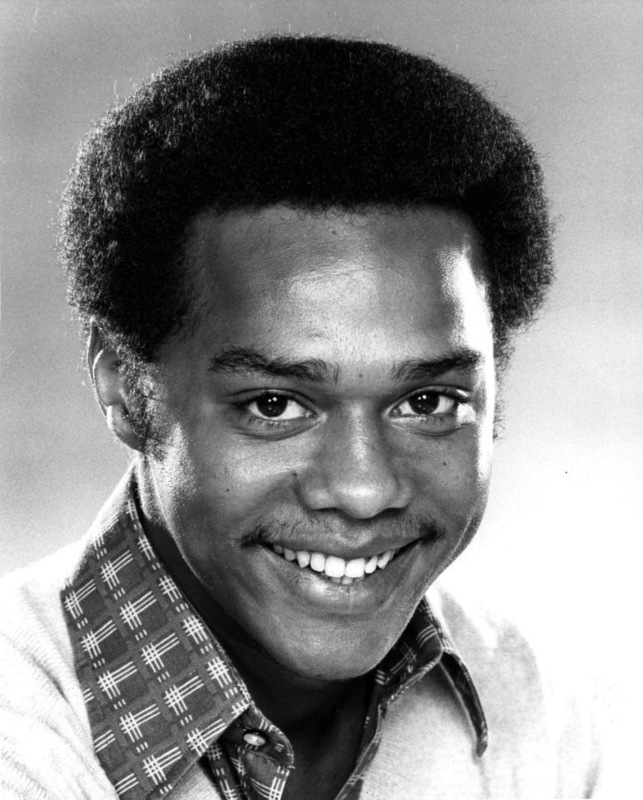 The demands of writing Good Times led Evans to abandon his role as Lionel Jefferson for a few years. While involved with the Lear television syndicate, Evans appeared in several TV movies. Evans died of throat cancer in 2006. More on TV in North Carolina’s history is available on NCpedia.